Engine smooth and strong , transmission shifts flawlessly. Very low mileage - only 113k. 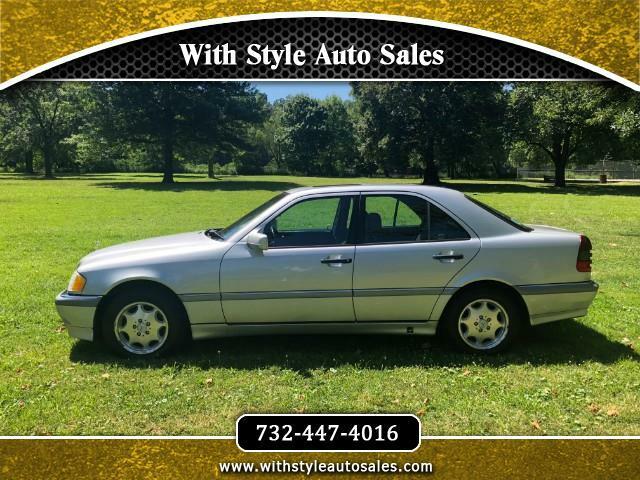 This is a chance to own a nice Mercedes for a low price.